Do you have a solid model for this? This is so that I can figure out where the connector would be located and the heights of the standoffs required. Hi there, we do not have the 3D model for this module, for the board size, you can use the eagle cad to measure the size. 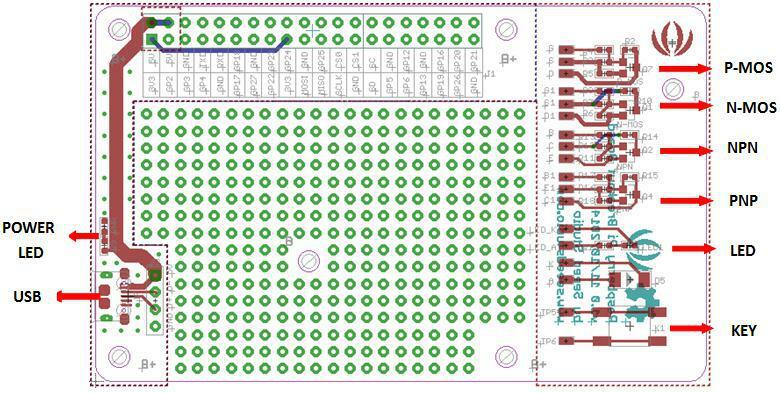 here is the eagle file, https://raw.githubusercontent.com/SeeedDocument/Raspberry_Pi_R232_Board_v1.0/master/res/Raspberry_Pi_RS232_Board_v1.0_sch_pcb.zip , for the rs232 connector, please refer to https://github.com/SeeedDocument/forum_doc/raw/master/reg/320110019_DR-9P(%E5%8F%89%E9%94%81%E6%AF%8D)_%E7%89%A9%E6%96%99%E8%A7%84%E6%A0%BC%E4%B9%A6-1.pdf. thanks.